Under 35 U.S.C. § 325(d), the Patent Trial and Appeal Board has the discretion to deny a follow-on inter partes review petition where multiple petitions are filed against the same patent. In exercising its discretion, the board may consider whether “the same or substantially the same prior art or arguments previously were presented to the Office.” 35 U.S.C. § 325(d). Additionally, the board may consider several factors “including the facts of each case, the burden on the parties and the Board, and the public interest.” See Polygroup Ltd. v. Willis Elec. Co., Ltd., No. IPR2016-00801, Paper No. 8, at 14 (P.T.A.B. Oct. 17, 2016). While the board’s decisions granting and denying follow-on petitions depend on the circumstances of the case, there are several factors petitioners and patent owners can use to assess the likelihood of the board exercising its discretion. We studied the reasoning for grant or denial of 120 follow-on petitions and report our findings here. The board will typically decline to exercise its discretion when (1) a petition presents new prior art and/or arguments that are substantially different from the previously relied on art and/or arguments; (2) a different petitioner is challenging the previously challenged claims; (3) a petition challenges claims not previously challenged; or (4) the prior petition was denied without substantive evaluation of the prior art or its applicability to the challenged claims, such as when a proceeding is terminated prior to receiving an institution decision or a final written decision, or when the board denied the previous petition without addressing the merits of petitioner’s arguments. The board may also decline to exercise its discretion when the board has instituted proceedings between the same parties on the same or substantially the same grounds because there will be little additional burden to the parties and the board. On the other hand, the board will typically exercise its discretion and deny a follow-on petition when (1) a petition relies on substantially the same art and/or arguments that were raised or could have been raised in the first petition; (2) a petition relies on new art that is duplicative and/or cumulative of the art cited in the first petition; and (3) a petition uses the previously denied petition as a roadmap to get “a second bite at the apple.” The board may also exercise its discretion and deny a follow-on petition when the same party has filed numerous petitions challenging the same or related patents, reasoning that the follow-on petitions will have a harassing impact on the patent owner by requiring him to defend his patent in multiple proceedings. A repeated failure to address issues (such as evidence of secondary considerations) pointed out by the board in denial of the first petition has also been cited as the basis for denial of a follow-on petition. As either a petitioner or a patent owner, however, it is useful to address 35 U.S.C. § 325(d). The board will look to arguments made by petitioners and patent owners when deciding whether to exercise its discretion. Petitioners should address § 325(d) in their follow-on petitions. If the petition relies on new art and/or arguments, the petitioner needs to explain why the new art and/or arguments were not previously presented and could not have been previously presented. If the petition relies on the same or substantially similar art, the petitioner should focus on public interest factors and argue the petition will not harass the patent owner and will present little additional burden to the parties and the board. Patent owners should address § 325(d) in their responses and present arguments that the follow-on petition is an improper “second bite at the apple” or that the art and/or arguments in the follow-on petition are substantially the same and/or cumulative of the art and arguments previously relied on in the earlier petition. Patent owners may also use public interest factors to argue that the follow-on petition will unnecessarily burden them by requiring them to defend their patents in multiple proceedings, and that the board’s review of the follow-on petition will only waste the resources of the parties and the board. Tags: follow-on petitions, Intellectual Property Section, Ltd., No., Patent Trial and Appeal Board, Polygroup Ltd. v. Willis Elec.  Co.
https://ncbarblog.com/wp-content/uploads/2018/06/Blog-Header-1-1030x530.png 0 0 NCBARBLOG https://ncbarblog.com/wp-content/uploads/2018/06/Blog-Header-1-1030x530.png NCBARBLOG2017-10-11 13:38:472018-07-21 17:36:31How Does the PTAB Evaluate Follow-On IPR Petitions?